Since launching our revolutionary wearable technology system just a few short years ago, RPM² has made quite an impact among the endurance sports community. Not only does RPM² gather and evaluate performance data such as cadence, step time, and weight distribution, which can be used to measure bilateral symmetry and analyze gait, the system features the world’s first built-in, portable power meter. The power meter feature is incredibly valuable because it measures horizontal and vertical power output, data that can help athletes of all levels and backgrounds. Beyond RPM²’s innovative and convenient technology, is a very affordable approach to gathering and measuring accurate data. Consider the following when breaking down the value of our product. The RPM² system features the only footbed-based power meter in the world that is both customizable to the individual and portable. 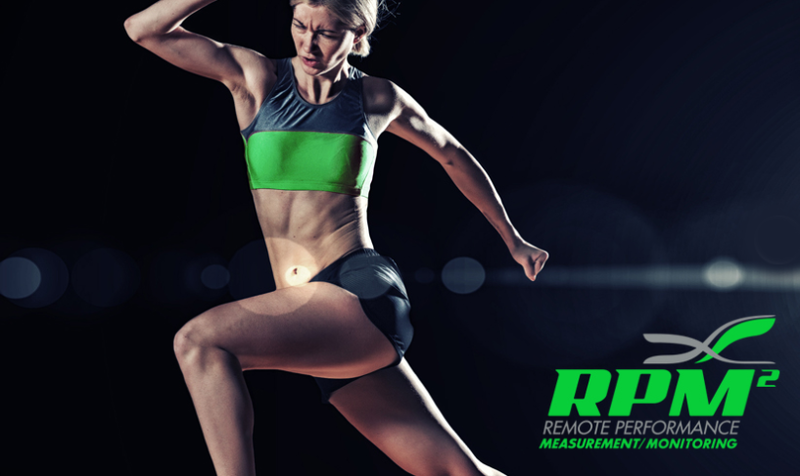 Unlike other performance monitoring equipment, RPM² is designed for the individual athlete. It is worn frequently and its data is transmitted via an app to a mobile device for routine monitoring. The individualized nature of this power meter means that athletes from around the world can measure their performance easily and regularly. Moreover, the portability of RPM² is advantageous because the insoles can be swapped out of different running shoes and used on different bikes. Before we developed RPM², an athlete wanting gait analysis would have to visit a facility for third-party data collection and analysis. The machinery and calculations used to analyze gait on a one-time basis drove costs quite high with many sessions exceeding hundreds of dollars. 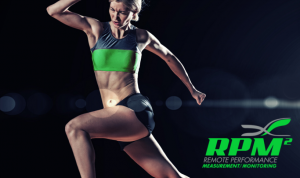 Fortunately, with RPM² footbeds, an athlete can perform gait analysis with his or her own wearable technology as many times as he or she wishes for a fraction of the cost. When compared to existing technology, RPM² has real value and convenience. Helpful to athletes of all sports—especially the endurance community—RPM² is effective and affordable. Visit our secure webstore to browse our products. Feel free to follow us on Facebook, Twitter, and Instagram, too.